﻿ Experience It inc.BridgeTown - Experience It inc.
Target Audience:This simulation is designed for leaders and teams who want to learn, apply and monitor change and process improvement strategies within their roles or functional areas. Program Duration:Two full days (includes workshops and multiple ‘years’ of the simulation). Program Delivery:BridgeTown can be used as a standalone learning event for leaders and their teams, or incorporated as part of a broader organizational training and development program. 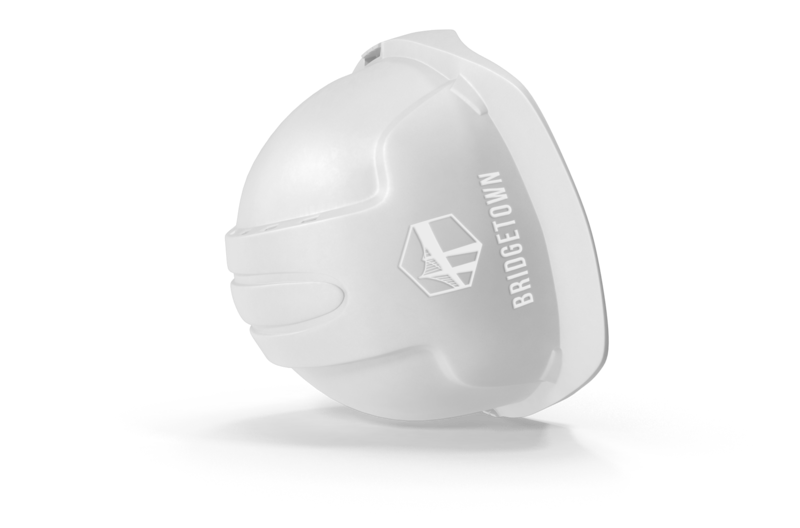 BridgeTown can also be customized as a scaled-back experiential simulation for conferences. Against the metaphorical backdrop of the city of BridgeTown, which straddles the winding BridgeTown River, participants are introduced to–and immediately apply–work process redesign principles and tools. Four project teams each build one of four required bridges and are given an opportunity to improve their bridge across three complete cycles, including receiving feedback from the customer. Each building project brings with it higher customer expectations as well as higher industry standards. Teams must improve their processes and their results in order to achieve success within this competitive environment. 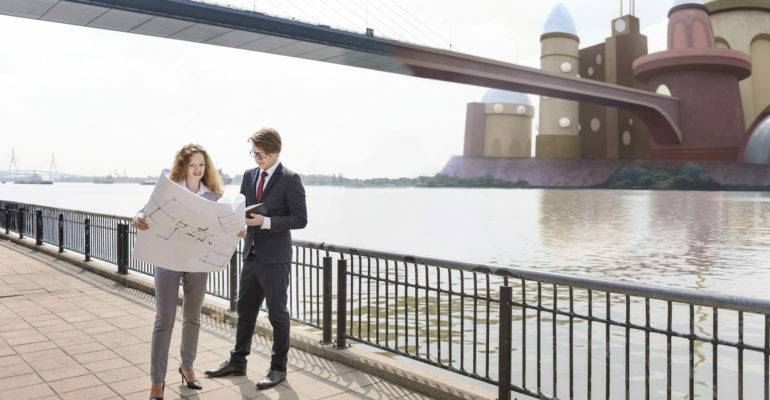 Each ‘round’ is followed by the introduction of real-time process improvement tools and exercises that can be applied immediately to the fictional bridge-building company. These rounds provide a rich opportunity to learn by doing and to practice using the same tools they will use on their real-world project improvement projects. The program culminates with a spirited competition in which one team’s bridge and bridge-building process is declared the winner. Individuals complete the program equipped and inspired to contribute to improving processes and their company’s results. The leaders and their teams complete the program with a plan to use the tools within their work areas. Some clients support the program with our team of redesign/process improvement facilitators. Together we design a follow-up program for supporting measurable process improvements and monitoring and reporting on the teams’ results. BridgeTown was evaluated by GlaxoSmithKline with a Kirkpatrick level four evaluation. This is the highest level of evaluation possible in the Kirkpatrick Model of Applied Learning. It requires a measured and documented return on investment of the learning in practice. The internal team process improvement meetings immediately followed the BridgeTown training and were supported by external facilitators. GlaxoSmithKline documented millions of dollars in savings once these intact teams returned to their workplaces and began extensive process improvement efforts. The financial and process improvement results were monitored, measured and documented in real time over the following 18 months.